Your journey to a natural conception starts here. Sign up for a 1 hour couples Fertility Assessment and BBT charting session with our in-house fertility coach today. Only $20 per couple for a limited time. For conception to occur to you need a healthy egg and healthy sperm, meeting in the right environment, at just the right time. So if you are having difficulties getting pregnant, you will need to be assessed as a couple to determine the cause and restart your path to pregnancy. Up to 1 in 6 Singaporean couples can experience difficulties when they decide to start a family. +65 3165 2202 or email us at hello@benatural.com.sg to make a booking. Get a better understanding of your fertility wellness as a couple and how to improve your chances of achieving a natural pregnancy. We will schedule an appointment with you over a call. What is included in the consultation session? M.A.N. R.N. B.S.N. SBN E.N. While you may not have control over when you will get pregnant, you do have control over the journey that you take. 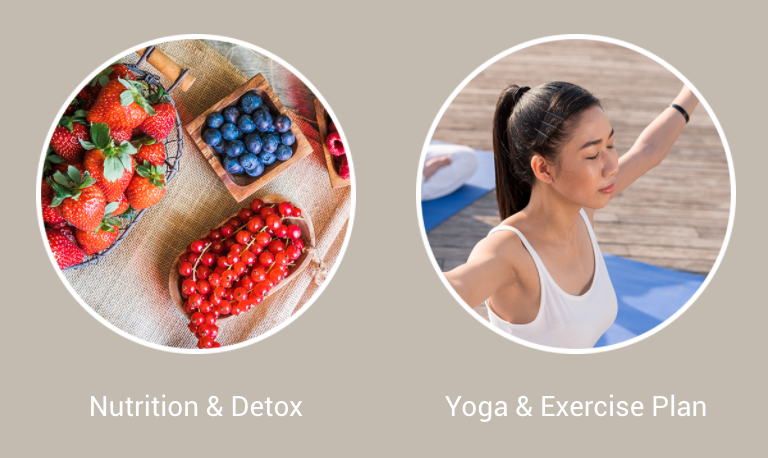 At BeNatural, we work with you to create a series of actionable steps that will put you on the path to natural conception. 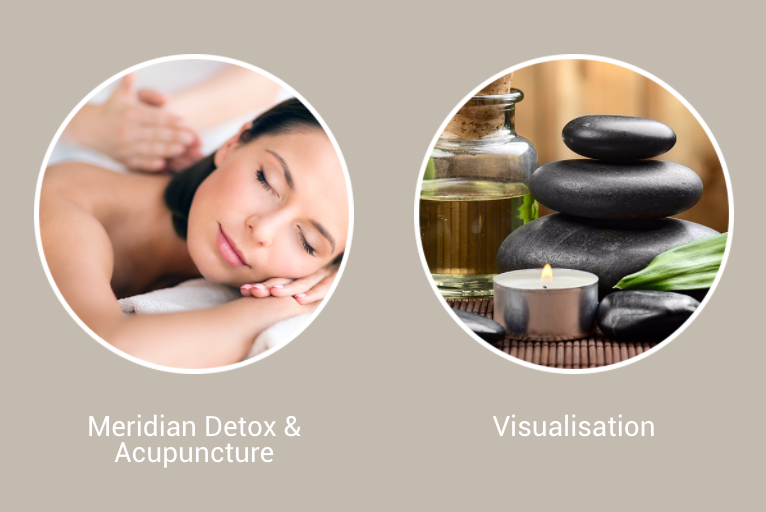 To help couples conceive naturally through holistic and proactive treatments. 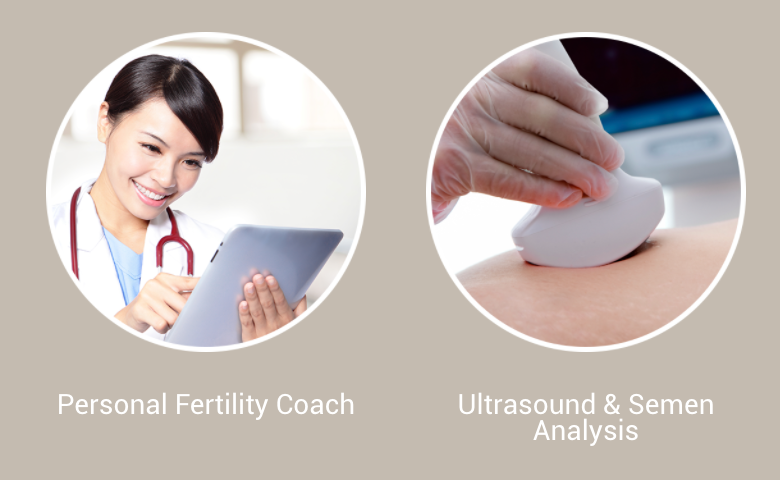 Sign up for a 1 hour couples Fertility Assessment and BBT charting with our in-house fertility coach today. Only $20 per couple for a limited time.